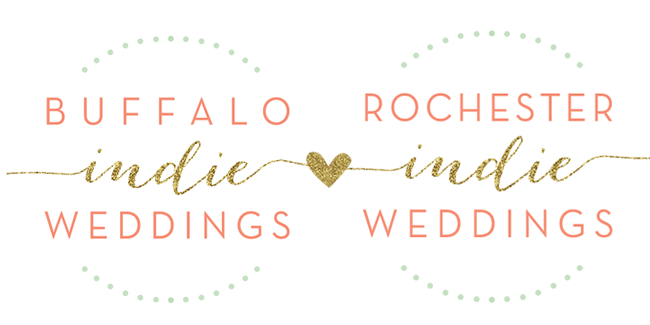 Buffalo + Rochester Indie Weddings: Wedding Day Gifts : Father's Day Edition! 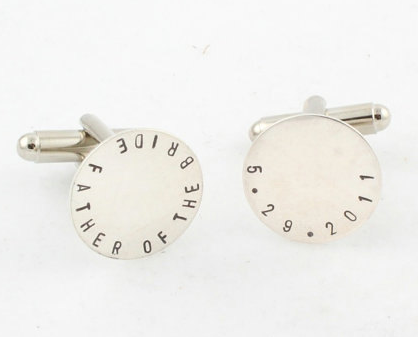 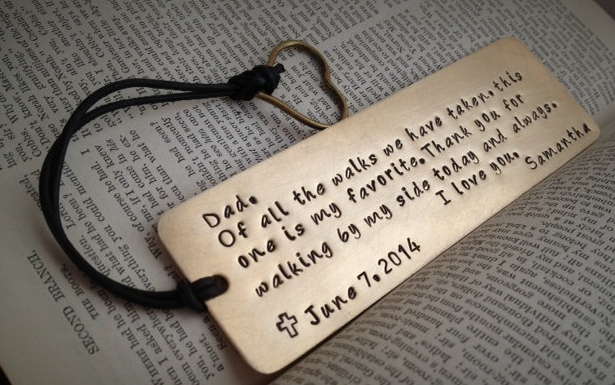 On your wedding day, don't forget to gift Dad with a little something special to tell him how important he is to you! 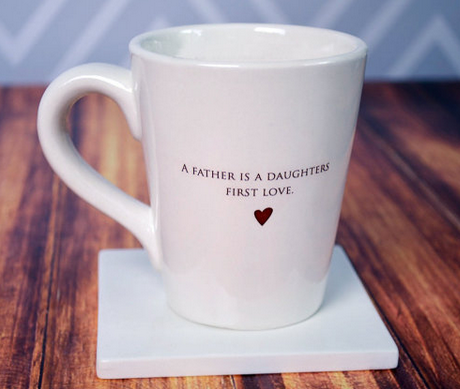 After all, he was the number one man in your life up until your big day. 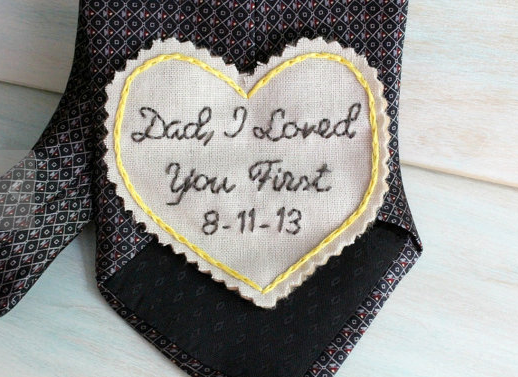 Here are some super cute father of the bride gift ideas to give to your pops before he gives you away!